When it comes to home extensions, they are almost guaranteed to add value to your home. And whether this value is in monetary terms, or the value of additional space and room, you’ll certainly appreciate it. But some home extensions can eat into your outdoor space, and make your home less practical. That’s why, loft conversions can be a better choice. 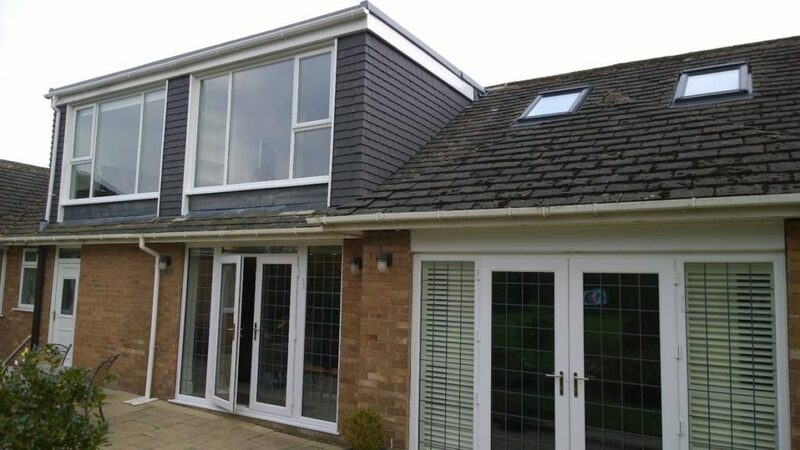 And here at Pinnacle Loft Conversions, we are Preston’s leading loft conversion experts. And this is our guide to adding value to your home with a loft conversion. A loft conversion itself can be enough to add monetary value to your home. And increase it’s value. But what you decide to create with the loft conversion can determine exactly how much value is added. Essentially, a home that uses a loft conversion to create an additional bedroom, can add the most value. And this makes sense when you consider that a three bedroom property will sell for more than a two bedroomed house. So if you can transform your otherwise unused loft space, a bedroom will add the most monetary value. On the other hand, you might not be thinking about selling at all. In fact, increasing the monetary value of your home might be a secondary concern. Instead it might be more important for you to have more space in your home. As a result, a loft conversion is a great way to achieve this as it will use space previously unoccupied. And unlike an orangery or a sunroom, it will not eat up space in your garden.